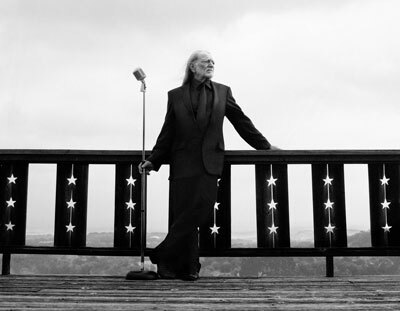 Willie's latest solo debut American Classic which is out now has become his most successful album of his career so far reaching #1 on the Billboard's Country Albums chart and racking up more than five million in sales. It earned Nelson a Country Male Vocal Performance Grammy and, most significantly, helped to transform a colourful, middle-aged cult figure into a mainstream star. The iconoclastic singer-songwriter who has been labelled the outlaw of the genre will be joined by his family this June in Ireland to perform all his greatest hits spanning a career of over 50 years.